Two-time Brownlow Medallist Gary Ablett will spend the majority of his time up forward for Geelong in the upcoming AFL season. Ablett has been training with the Cats' forwards after discussions with coach Chris Scott on where he would be best deployed. 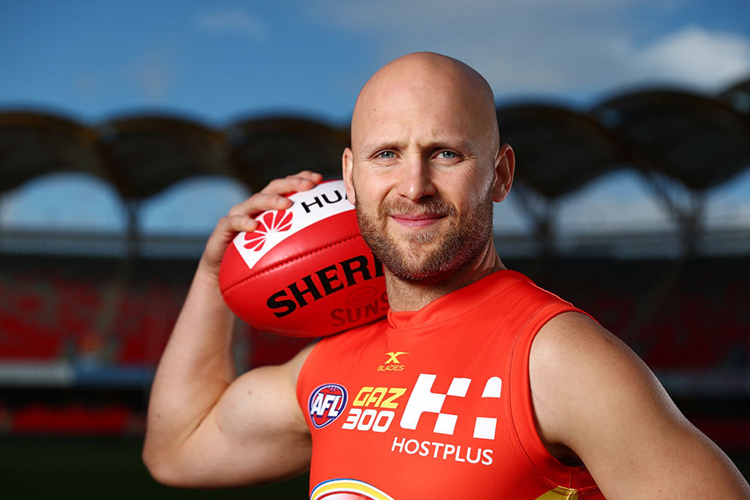 "I will spend a little bit of time through the midfield but I think I'll probably spend the majority of the time down forward this year," Ablett said at a community camp in Bannockburn. "I sat down with Scotty in the off-season and we spoke through where he thought and I thought was the best fit for the team and how I can help the team win games ... it is going to be a new role for me but a role that I'm really looking forward to." Arguably the greatest midfielder of his generation, Ablett averaged 29 disposals per game last season but finished outside the top 10 in the club's best and fairest count and was criticised for lacking defensive pressure. The Cats are hoping Ablett's mature body will help him win contests up forward, given the more free-flowing play that is expected to accompany rule changes such as the introduction of starting positions at centre bounces. "We didn't really talk about prolonging my career. It was more around where I can have the best influence on the team," Ablett said. "I'm only getting half the possessions I'm used to getting, (it's) just making sure I'm damaging with those possessions. "I think an area of the game that's really important with some of the rule changes that have been put in place is being able to win one-on-one contests. "We're putting a few of our stronger bodies down forward and hoping that we can hold the ball in our half."